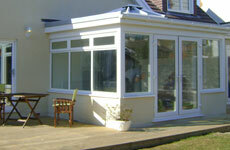 Bridgend Windows was formed in 1998 and is a family run business covering Bridgend, Cardiff, Porthcawl and surrounding areas. Founded by Carl Payne, who has over 25 years experience in domestic installations, our company has gone from strength to strength, offering a unique service with competitive prices. Tom Herrera became part of the family business 10 years ago and formed the maintenance side of the business, this has become a strong part of the company and also works alongside many of the main estate agents in the area maintaining their rental properties. Don’t just take our word for it ask to see our customer recommendations and testimonials. The majority of our work is done through recommendation that in itself is indicative of our high service to our customers. 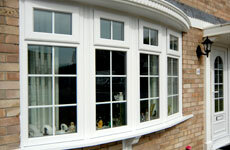 Our installations are all completed using VEKA profile and all glass and windows are manufactured locally in South Wales. 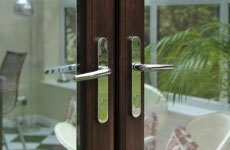 All our work is guaranteed and our finished work is sealed with our certificate of guarantee.